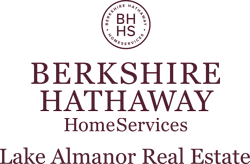 Chester is considered the main hub with hotels, schools, churches, library, post office, grocery, banks and restaurants. 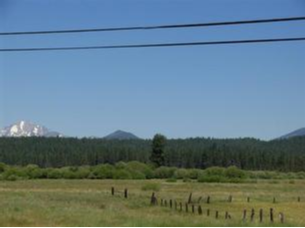 Also located here is the Chester Air Field which boasts a 5000ft runway that will accommodate up to a 737 jet aircraft. 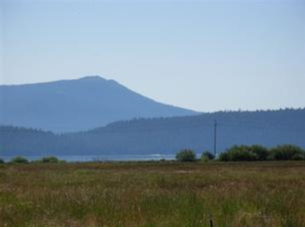 Lake Almanor West is a non-gated 615 acre common interest subdivision. 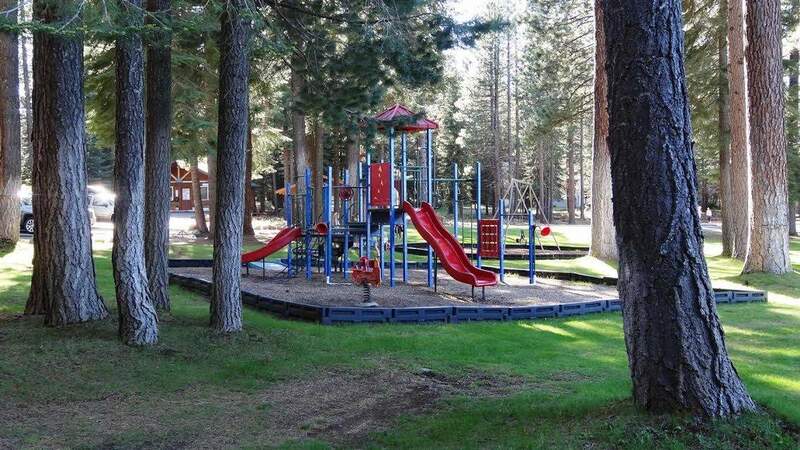 It is located on the west shore of scenic Lake Almanor, adjacent to California State Highway 89 a few miles southwest of the Town of Chester. 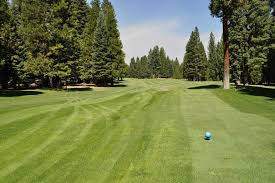 In addition to the approximately 700 residential home sites, Lake Almanor West includes a 9 hole golf course and restaurant, four tennis courts, a beach/recreation are, association office and a boat launch. 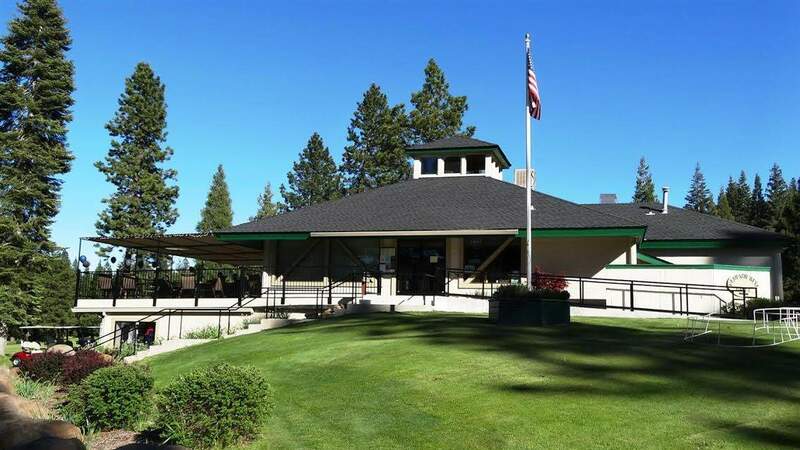 The development began in 1974 and continues to grow as a quiet community with its own water and fire protection services.